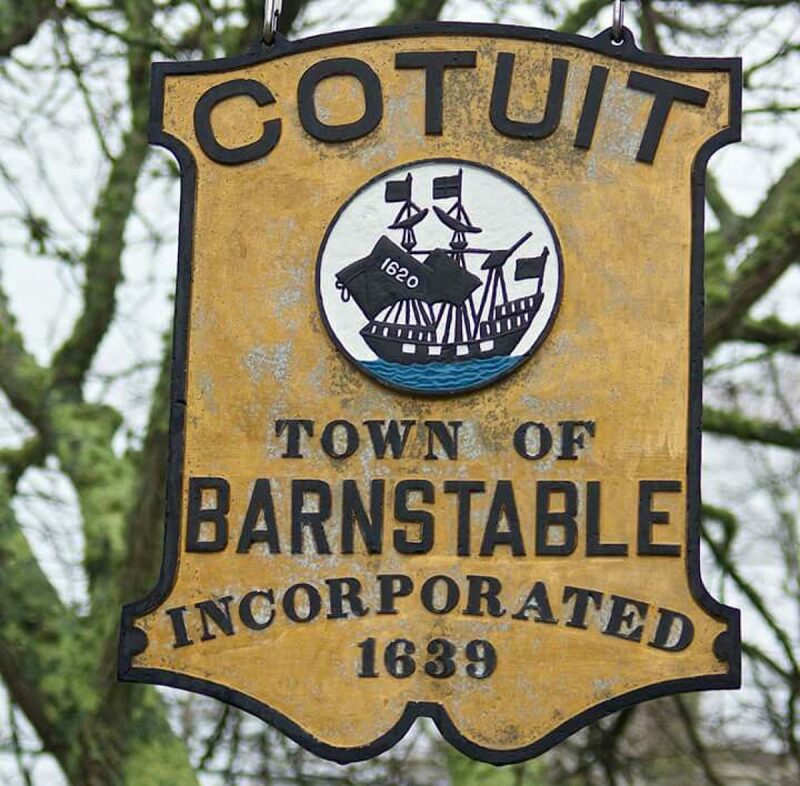 The Town of Barnstable Department of Public Works invites interested individuals to attend a public informational session regarding the town-wide comprehensive field study. The Town would like your feedback regarding your existing and future use of the Town’s fields and courts! The meeting will be held at 5:30 PM on Thursday, September 21, 2017 at Town of Barnstable Senior Center, 825 Falmouth Road (Route 28) in Hyannis. The purpose of the study is to determine the types of athletic fields that will be needed in the future based on demographics and input from user groups, and then integrate that information into the inventory and condition of existing fields and available parcels for future field development. That integration will result in a draft plan for capital expenditure and recommendations for future field development. The meeting will include a presentation on the project and an opportunity for public input by questions and comments.